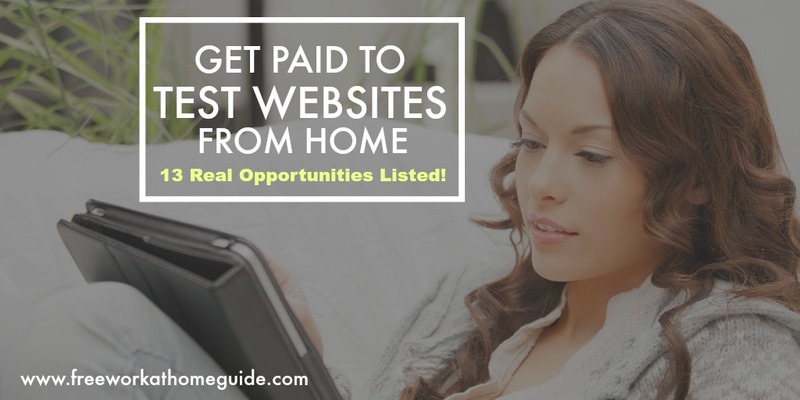 On this page, I have listed companies that offer web testing jobs for those looking for home base opportunities in this area. 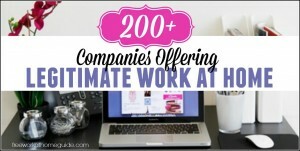 These jobs are usually in demand with many people seeing them as an easy way to make money without putting too much effort. However, there are some sites that require a bit of more involvement for the person involved in the job so that they can get better results. 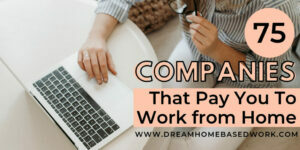 If you enjoy browsing through websites and making observations on improvements that would make it function better, then these work at home jobs are for you to enjoy and make money at the same time. Validately is always looking for testers to look through websites as well as mobile applications for different companies. The tests offered involve sharing screens with moderators and speaking on phone as part of the requirements so as to receive a pay of twenty five dollars and above. UserFeel requires applicants to take a test after signing up for their application to be considered on the site. However, the response time can range from seven days up to two months, if one is successful in becoming one of their testers. Enroll requires basic information such as a preferred testing method, e-mail address and password to be registered on the site. Assignments are sent through e-mail and payment is made as per the project done. StartUpLift is a good place for social media junkies as most of their projects are based in this area. Applicants to the site can start doing tests as soon as they complete the signing up process and the return is at least five dollars for every feedback given. Userlytics offers a different way of getting feedback from their testers by having them recorded through webcams. The recordings are compulsory and payment of ten dollars is made after the test has been approved. Analysia is an upcoming web testing site that has gotten raving reviews from its users. The tests on the site would take a tester at least ten to fifteen minutes to complete for a minimum compensation of ten dollars. Amazon Mechanical Turk does not offer web testing tasks exclusively but acts as a listing for various tasks that can be done by home based workers. 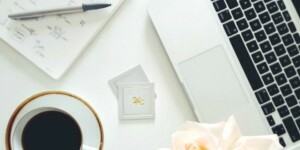 However, the pay for doing the listed online tasks is generally low. Testing Time allows users to test websites as well as mobile applications through various studies. You can earn up to fifty dollars for every test, with payments being made through PayPal. uTest specializes in user testing for products as well as websites on behalf of a variety of companies. Web testing is done on project basis and the pay is dependent on the assignment as well. TryMYUI administers tests to those interested in joining their team through video as well as a written assessment. For every feedback given, the reward is ten dollars within the first three days of submission. User Testing uses sample tests as a way of evaluating new applicants, which usually includes a recording of your voice. Once the initial test is done and approved, every test administered attracts ten dollars for web tests and fifteen dollars for mobile tests. WhatUsersDo.com is a UK based company that hires testers from all over the world as long as they are fluent in English. To join the site, applicants must fill in a questionnaire and upload a video as part of the submission process. Uxline targets Spanish speakers as most of the testing will target people that speak the language. Most of the tests include answering of five questions and completion of five tasks on the website. Loop11 offer web testing opportunities through studies that range between ten minutes to half an hour depending on the project. In most cases, the longer the study, the more pay the tester receives.